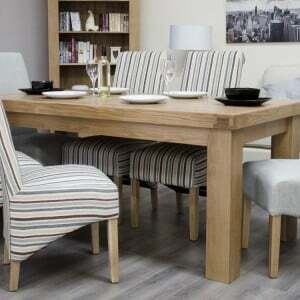 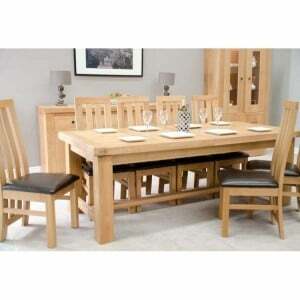 Whether you're looking for a chunky and substantial farmhouse style Oak dining set or a versatile extending Oak table, you'll find it here at Fusion Furniture Store. 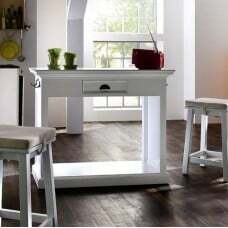 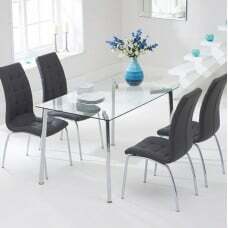 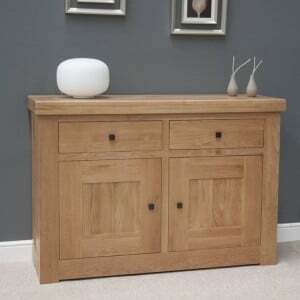 Browse our beautiful collection of Oak dining room furniture all available with FREE nationwide delivery and interest-free credit options. 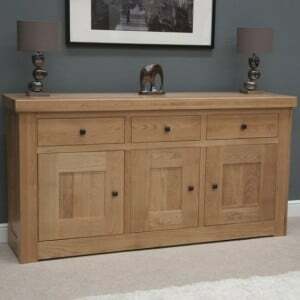 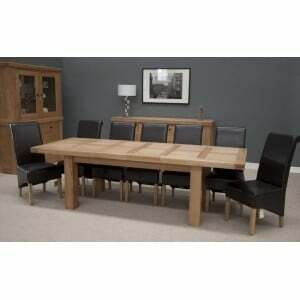 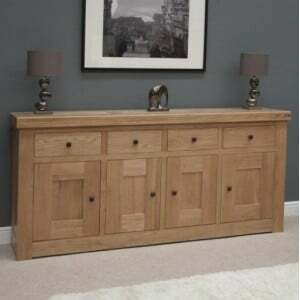 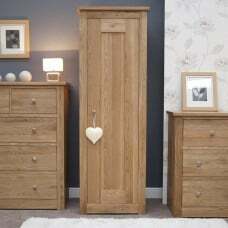 Bordeaux Solid Oak Furniture 14 Seater Grand Extending Dining Set Solid oak construction ..
Bordeaux Solid Oak Furniture 14 Seater Grand Extending Dining Table Solid oak construction ..
Bordeaux Solid Oak Furniture 2 Door 2 Drawer Sideboard Adjustable oak shelves Chunk..
Bordeaux Solid Oak Furniture 3 Door 3 Drawer Sideboard Adjustable oak shelves Chunk..
Bordeaux Solid Oak Furniture 4 Door 4 Drawer Sideboard Adjustable oak shelves Chunk..
Bordeaux Solid Oak Furniture 5ft x 3ft Dining Table Solid oak construction Chunky d..
Bordeaux Solid Oak Furniture 6ft x 3ft Dining Table Solid oak construction Chunky d..
Bordeaux Solid Oak Furniture 6ft x 3ft Dining Table and 6 Chairs Set Solid Oak construction..
Bordeaux Solid Oak Furniture 6ft x 3ft Dining Table and 8 Chairs Set Solid Oak constructi..
Bordeaux Solid Oak Furniture 5ft x 3ft Dining Table and Chair Set Solid oak construction &..
Bordeaux Solid Oak Furniture Dining Table 5' x 3' and 6 chair set Solid oak constructi..
Bordeaux Solid Oak Furniture Large Extending Dining Table 12 Seater Solid oak construction ..